Harlequin GUARANTEE our work 100%. Our simple policy is this, ‘if we don’t give you the night of your life we’ll give you your money back”. 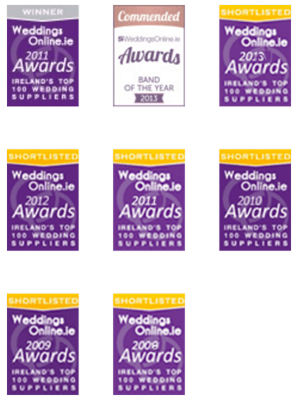 Harlequin are the only high-profile entertainment act in Ireland and the only wedding supplier here who offer this type of promise. In terms of practice we are committed to being totally PROFESSIONAL at all times. We know our customers want their queries and issues dealt with in a timely and courteous manner. 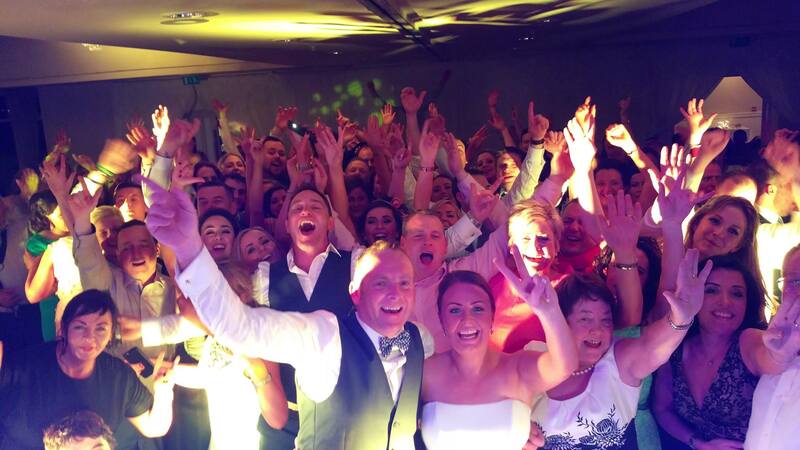 Our approach is to ensure our customer remains confident in the knowledge that we are close-by waiting for your next call and eager to help make your wedding reception or party as much as is humanly possible. Harlequin are not just any old band. Anyone who sees Harlequin knows they haven’t just seen a band – they’ve had an experience. That entertainment, that show is the key to our success. ENTERTAINMENT is also the key when seeking to guarantee the success of your event. 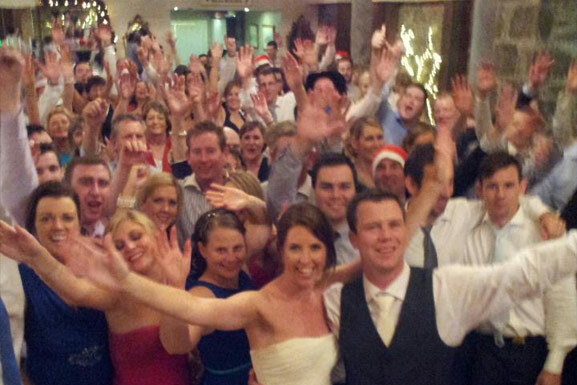 We strive all night long to entertain your entire congregation without alienating a single guest. We consistently change the textures of our wedding and party entertainment throughout the evening, keeping everybody interested in a clever, calculated yet loose and fun way. Energy: From the moment we arrive at an event location we are ready for action. We leave no fuel in the tank for later so to speak. 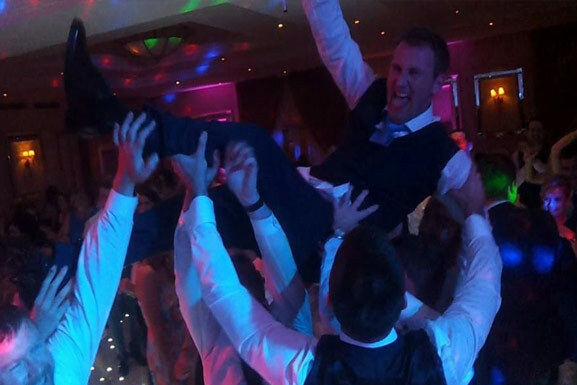 Every customer gets our all leaving no stone unturned until your guests are exhausted, enthrawled, blown-away. Our only agenda on the night of your celebration is to give you and your guests the wedding of your dream and the night of your lives. Paying attention to the smallest details helps us to ensure your family and friends COMFORT is never compromised. You will only know Harlequin are setting up to play if you look closely. Our totally ‘silent load-in’ is unique. Our load-out is the same. You won’t hear and banging of boxes or sound-checking at a Harlequin live gig. We never sound-check in the presence of your guests – instead we ‘signal-check’. We know our equipment very intimately – enough to know what works and that which doesn’t. And we’re never too loud. We don’t need volume to catch your guests attention.